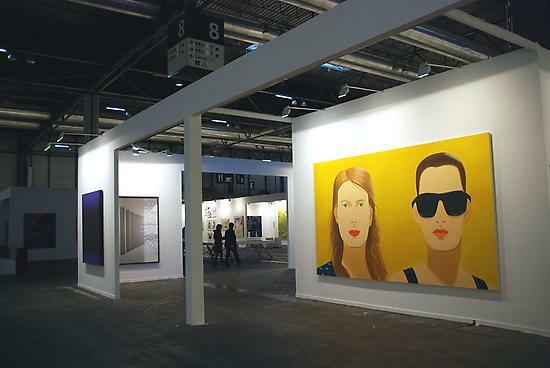 ARCOmadrid celebrates its 30th anniversary. Three decades that have propelled this fair to centre place in the Spanish art market, while consolidating its international reputation as one of the world’s major contemporary art events. In fact the art fair is widely accepted as having played an absolutely key part in strengthening the cultural industry and contemporary art in the then fledgling democracy in Spain. For a whole generation, ARCOmadrid was instrumental in the emergence of art galleries and collectors, apart from acting as a core event for promoting international art in Spain and Spanish artists in the wider international art world.